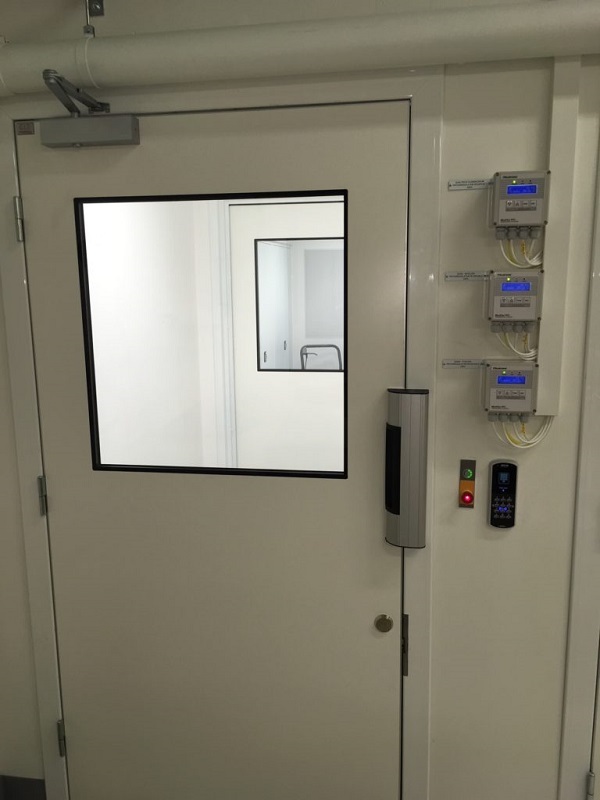 DICTATOR Clean Room Systems Growing in the Scandinavian Market! DICTATOR Interlock control systems are being used in many different types of industries throughout Scandinavia, everywhere from security to the laboratory and clean room environments, as our control systems are easy to install and use. Installation and programing are done onsite with most of connections being Ethernet RJ45 cables. Programing is made simple by dip switches directly on the control terminals. Cenova i Mjölby, who specialise in packing for the hospital sector, uses interlock systems between their corridors, changing rooms and clean rooms. 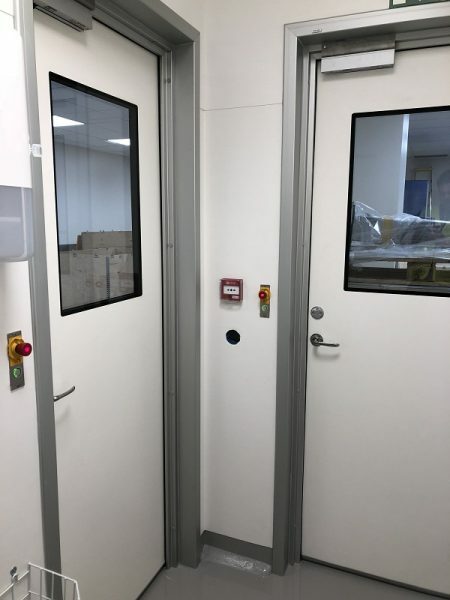 Other projects include interlocks in Oslo hospitals, machine rooms in Denmark, chemical manufactures and lab rooms and biological companies in Sweden. 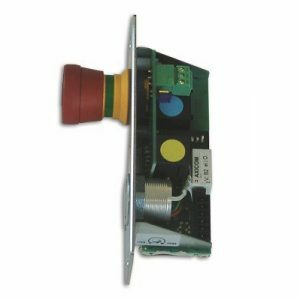 Along with the interlock system, DICTATOR also provides door locking devices and magnets. Door opening and closing systems can also be incorporated into the system.